Baseball is an isolating sport. It stands out, almost singularly, as a game in which the talents and performance of a given individual can only account for so much, first in the games themselves and more broadly, over the course of a season. Take a great hitter, for instance, as we did over the weekend. 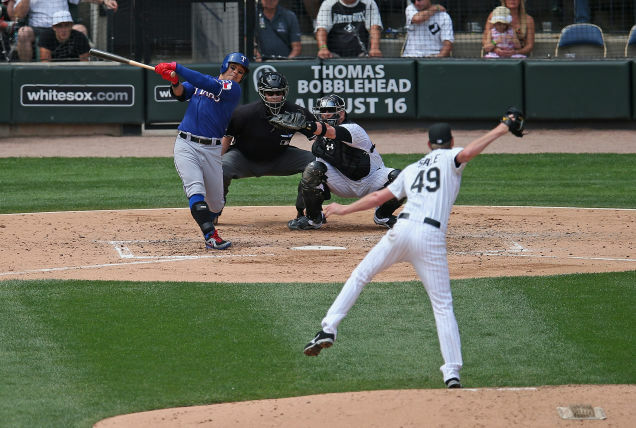 For all the exploits – many of them in the form of power numbers – that each of those batters has had this season, their respective teams are still in sad shape, nowhere close to contention. And this has to do with the limits of the sport itself. In basketball, players who can score, distribute, and defend can have such a pronounced effect on the game that a team’s fortunes can be changed near instantaneously. Likewise, a quarterback in football can turn a bad offense into a good one and a good one into a great one. He has that much responsibility and impact. A great hitter, by contrast, can’t get the guys around him in the lineup on base – it’s up to them to give him a chance to drive them in. And he definitely can’t prevent runs from being scored, save for a few defensive stops. That’s mostly the role of pitchers. And even they, who are capable of dominating games so thoroughly as to not allow runs or hits and require little more than a run or two to get the victory, are on the field a maximum of every fifth day if they’re a starter. This season, there have been five particularly good starters who have done their part – albeit in vain – to keep their teams from withering on the vine. King Felix and his nasty array of changeups and breaking balls are sort of perennial members of lists like this. The Mariners are seldom good – not since before he made it to the big leagues in 2005 – and are currently looking up at the second Wild Card spot once again from eight games back, which is an even bigger deficit than it appears. 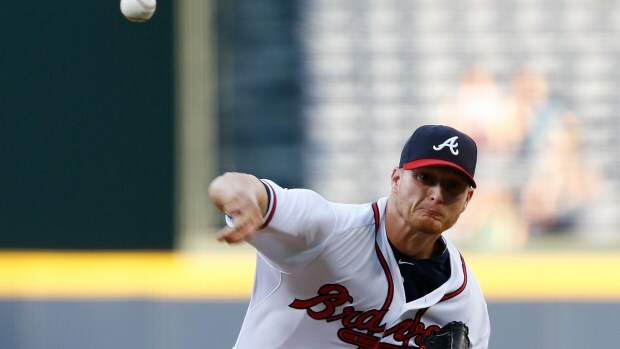 For his part, the 2010 AL Cy Young winner has put up 158 strikeouts, good for 8th in the American League, and has posted a sparkling 15-8 record, tying his second-highest win total ever. His earned run average is actually on the high side, for him, as it’s the worst it’s been since 2007 when he had been in the majors for just three years. Nonetheless, if the Mariners are ever going to have some sort of revival, there are worse places to start than on the back of their ace. He’s not getting any younger, though. He’s kind of an honorable mention guy to include on this list. Not that last season’s very surprising AL Cy Young Award winner isn’t having a decent follow-up season, regardless of what his record suggests, but where Hernandez has spent years posting sub-3.00 ERAs and has 15 wins this season – and the others on this list have been similarly dominant both this year or in the recent past – Kluber’s track record is comparatively thin. He’s just 14th in the AL in terms of ERA and obviously, his record is the victim of the Indians’ struggles, but he also receives a paltry 3.43 runs of support on average, good for just 39th in the league. 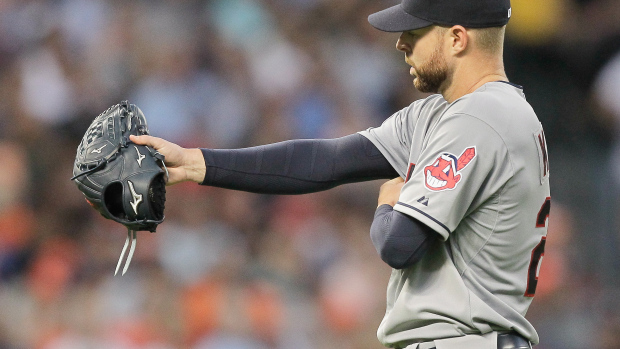 Kluber has come up with the goods when it comes to punch-outs, however, recording the second most in the American League with 219 and having had eight games with 10 strikeouts or more. 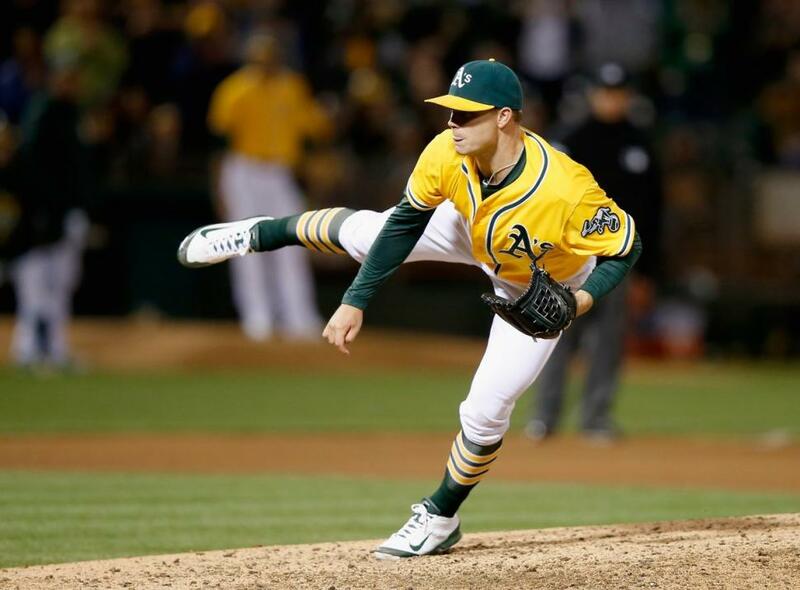 Whether you call it a curve or a breaking ball, he’s doing something right with that pitch. Sale has been a strikeout machine for years. It’s a shame his career arc is beginning to look eerily similar to Hernandez’s, because this guy is an absolute beast. He doesn’t receive tremendous run support at 4.20 per game, but as his record reflects, it’s more often than not been more than enough. 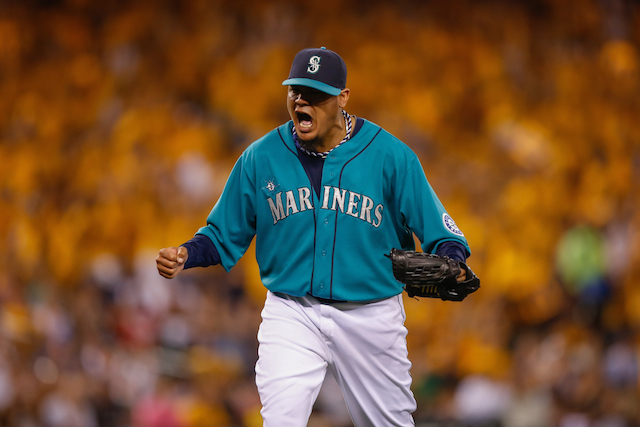 He tops the AL and is second in the majors with 229 strikeouts, including a preposterous 12 games with 10 or more. The 3.20 ERA is, believe it or not, a career worst for Sale, which should tell you everything you need to know about how dominant he’s been over the years. 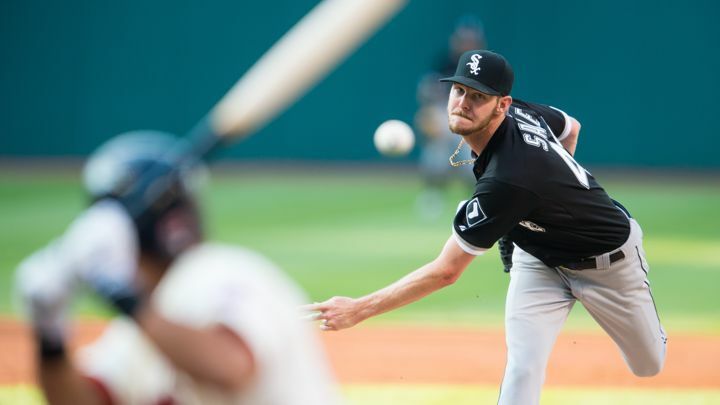 There aren’t many causes for concern when it comes to the White Sox’s ace, aside from an occasional tendency to give up the long ball. Frankly, though, the South Siders have far bigger fish to fry than that. The Cardinals are painfully annoying for any number of reasons, but chief among them has to be their ability to literally trade treasure for what looks like trash and still end up on the winning end of the deal. Take the Shelby Miller for Jason Heyward swap of last offseason: Heyward was an outfielder with some pop who wasn’t hitting home runs and whose career average was pedestrian coming into 2015. It’s only .266 for his career as it stands, but don’t look now, he’s leading St. Louis in that department! Meanwhile, Miller is receiving the worst run support in all of baseball at just 2.73 per game and watching a gem of a season (highlighted by that outstanding 7th best in the NL ERA) completely wasted by his lousy Atlanta Braves team. If Miller and his fastballs were employed by the Nationals, Washington might not be looking up at the Mets. Even with him, though, there’s nothing the Braves can do to rise any higher. Out of all the teams on this list, the Athletics have had by far the most success in recent times. In that way, their current clunker of a season – which feels an awful lot like a continuation of last year’s historic slide – might be slightly easier to absorb. Unlike their contemporaries on this list, they’re well-run enough to believe they won’t be cellar dwellers for long. Adding to that optimism has to be the presence of their resident young No. 1 starter, Gray, whose ERA is tops in the whole American League and third in the major leagues behind Jake Arrieta and Zach Greinke. He isn’t overpowering or one to stack up tons of strikeouts, but he’s been getting it done with his sharp-breaking curveball since coming up to this level in 2013 and shows no apparent signs of slowing down. For the team that prides itself on “Moneyball,” Gray is blue-chip stock.